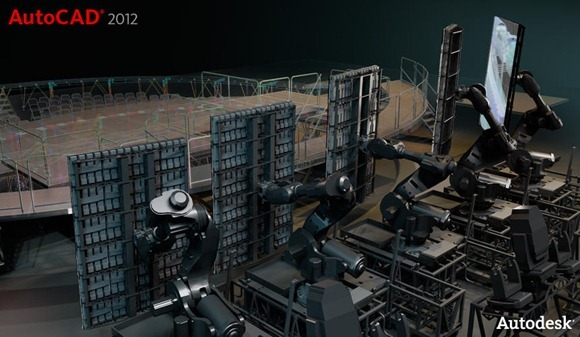 An AutoCAD 2012 hotfix is available. This critical update will fix block editor corruption. 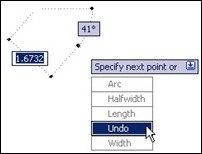 If you are using AutoCAD 2011 or 2012 and feel annoyed by multifunctional grip, you may want to turn it off or change the behavior. Read how! 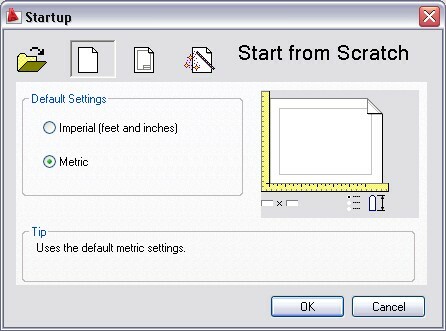 Do you want to know AutoCAD 2012 new features? 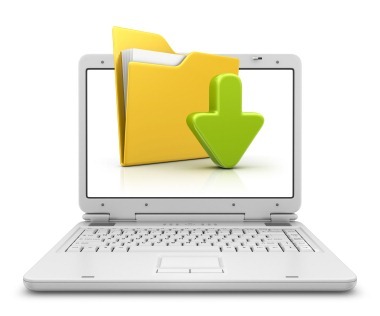 Here is a round up post, and provides you to several resources if you want to see more details. 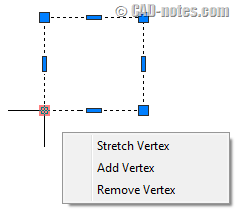 An important new feature in AutoCAD 2012. 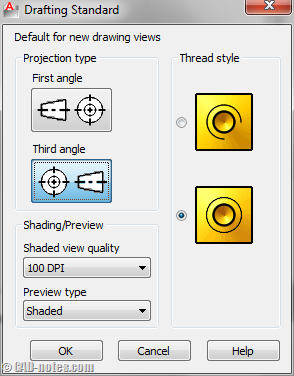 Now you can create 2d drawing from 3d model directly! 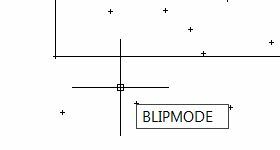 Have you tried to change BLIPMODE system variable in AutoCAD 2012? It’s not there anymore! So how can we turn it on/off? 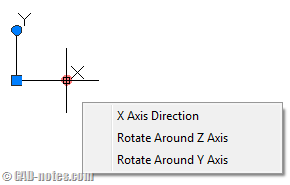 Two express tools are graduated and become AutoCAD and AutoCAD LT built-in command. 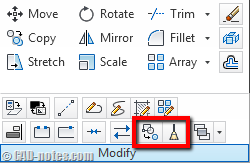 Yes, AutoCAD LT users can use NCOPY and OVERKILL now!